Cerebral palsy is a serious condition, no matter the severity of it. Even milder cases will eliminate certain possibilities from a child’s life forever. However, independence and a full life is far from impossible. With the right preparation, there is no need a child with cerebral palsy can’t find enjoyment, fulfilment and confidence. 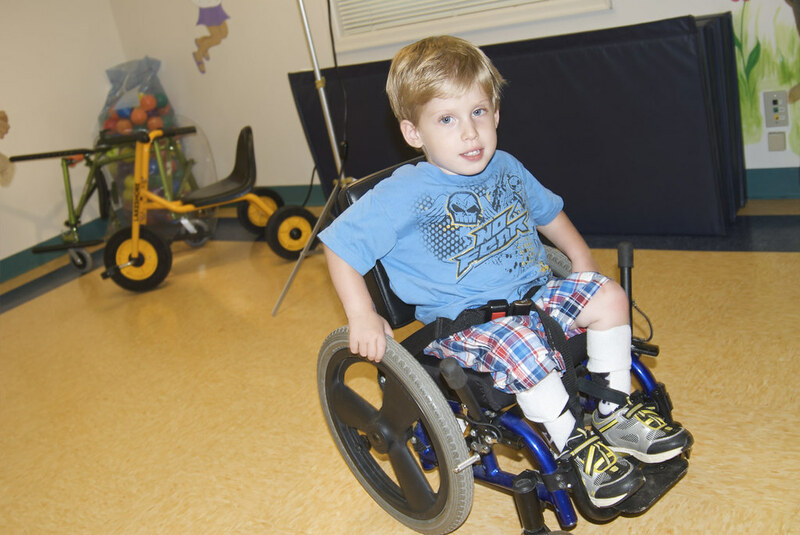 How each family deals with the introduction of cerebral palsy is very dependent on them. However, these tips may be able to help you adjust and prepare for the years to come. Immediately, you need to begin thinking about the home your child is going to be introduced to. Have you done everything you can to make it safer for a child? 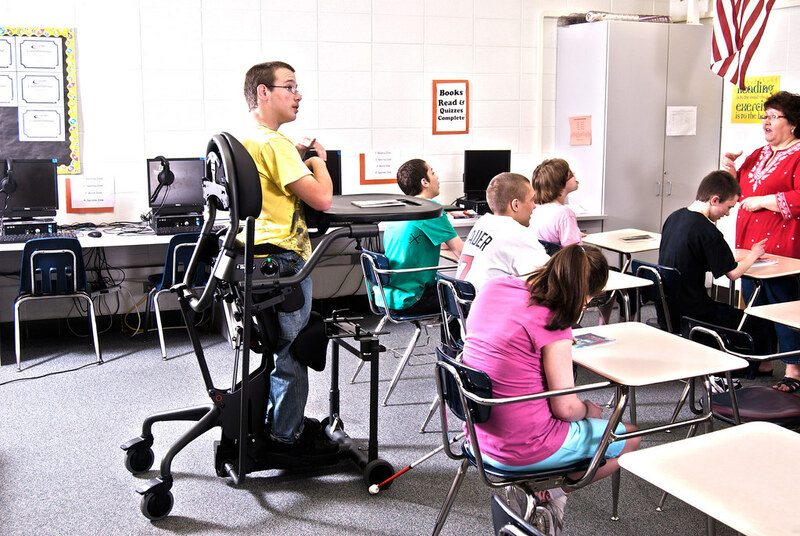 If your child is going to be in need of a wheelchair, have you begun to make changes for the sake of accessibility? Assess your home and make sure it’s an environment without boundaries to your child’s growth. Discovering that your child has cerebral palsy can be a traumatic event. It is natural to want to find someone to blame. In a lot of case, the outcome might have been unavoidable. But what if it wasn’t? What if birth injury was the cause of your situation? Responsibility is important, so don’t be afraid to find it. If you believe negligence or malpractice is the cause, a birth injury lawyer could be of some assistance. It is your job to be the first sources of acceptance for your child and prepare to help guide them in a world that might not be as ready. There are a lot of ways you can do this. Make sure to find them social opportunities often. This is so your child understands their differences and that they can make friends despite them. Help them understand their limits and focus on their abilities. One way you must be prepared to help them is in preparing for education. Cerebral palsy does not always have a mentally debilitating effect. One in two children with the condition won’t have any negative effects on intelligence at all. However, one in two will. One in four will be unable to talk. So it’s important you begin to prepare their experience of education early. If they have need of individualised education, make sure you and your school are doing the best to provide it. Whatever the ability level of your child, it’s important that you nurture a sense of independence. By focusing on their abilities more than their limits, help them understand what they can do without your help. Some people affected by cerebral palsy can live a totally independent lives. Some will always need assistance, but creating a belief in their independence will create a lot more confidence for when they don’t need it. Looking after someone with a physical disability can be physically and emotionally draining for you, too. Ensure that you take care of your health. You’re not the only one who relies on it, after all.